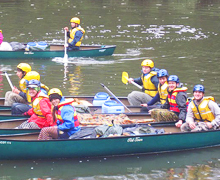 Venturers are young people aged from 14 – 17. Are you 14 + and interested in meeting new friends and having fun. 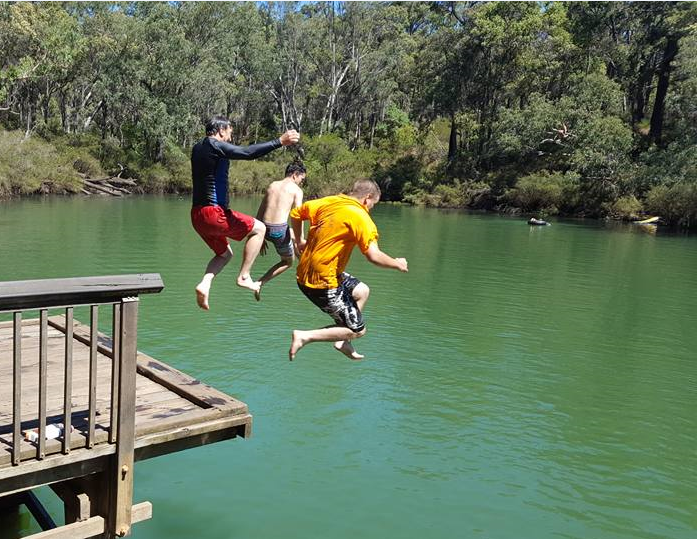 Would you like to have a go at canoeing, camping or hiking with your mates? 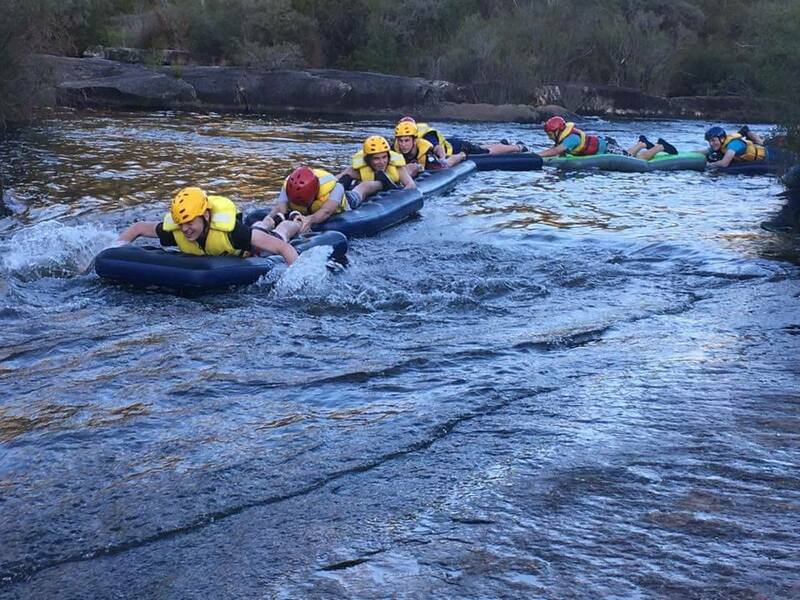 You can earn VET Certificates II which can be added to your School records whilst you enjoy a do-it-yourself mix of adventure, fun, personal development and friendship. Send us an email and we will let you know how you can join the biggest and best youth group in the world.